Places to see, places to visit. Sometimes some really nice places are brought to my attention, which I want to share with you, but not necessarily fit the magazine issue I’m working on. So starting today I’m sharing with you this stunning Chinese restaurant in London, the Royal China perfect location for al fresco dining. 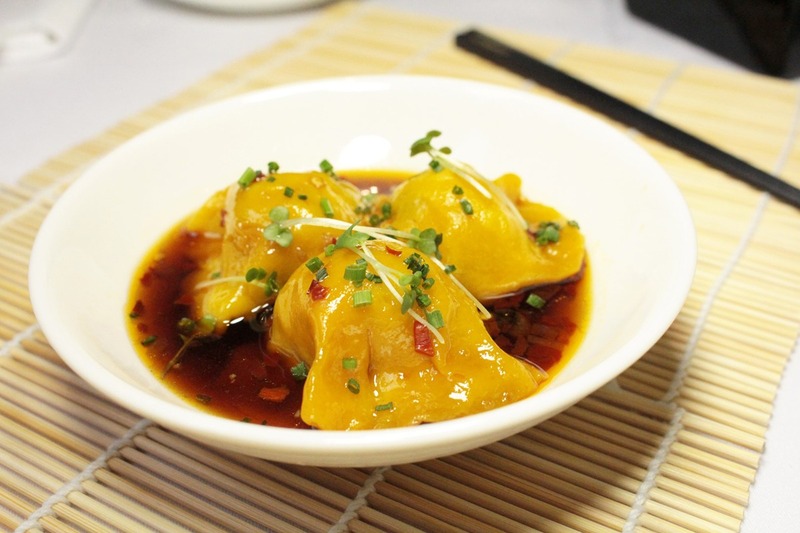 Popular within the local neighbourhood, Royal China in Canary Wharf in London offers traditional Hong Kong Chinese dishes. 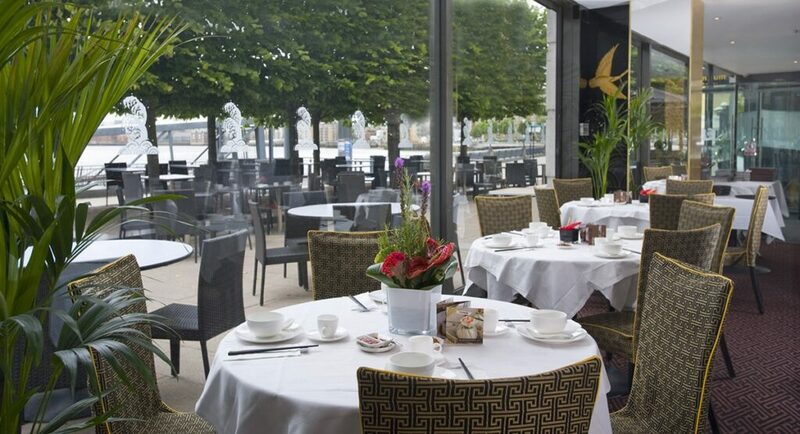 Now, as the weather is improving, you can enjoy a magnificent view of the Thames while having a relaxing lunch or a romantic night out. 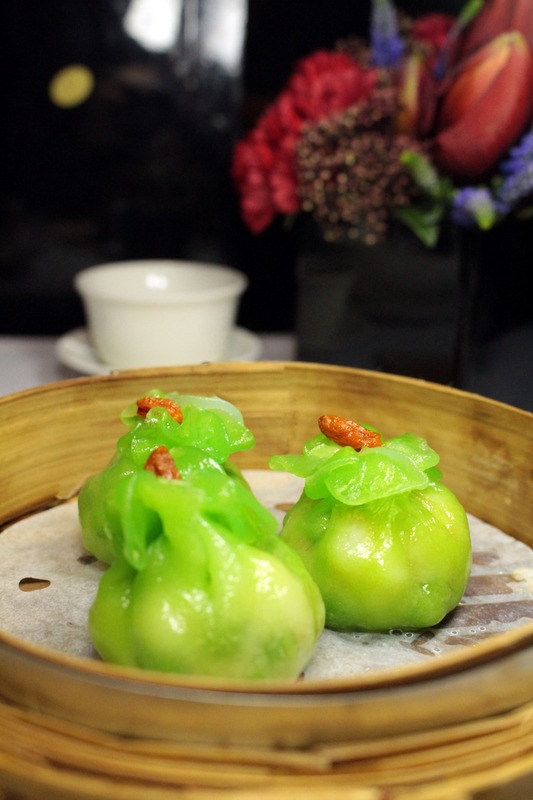 Renowned for its excellent-value Dim Sum, the Royal China serves it daily from Noon until 5pm. Doesn’t it look stunning? On weekdays the restaurant is popular with business people, but weekends are for families and locals. I’m definitely adding it to my must-to-visit list. Are you? For further information or to make a reservation, please visit Royal China website.